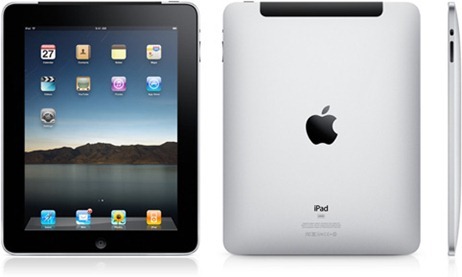 Good news for those of you who were waiting for the 3G model of iPad. Apple has updated its online store to add shipping date for iPad 3G. Yes, they are going to ship it in US on May 7. Does this mean 3.1.3 jailbreak to be released the same day? i'd think it would get released a few days earlier as there's NO way apple would load the devices with a patched OS that fast…but same day would be great.